After that tear-jerker of a Budweiser commerical last night–you all saw it, didn’t you? The man who raises the Clydesdale colt, only to see it leave for the big time?–I thought this poem was appropriate. 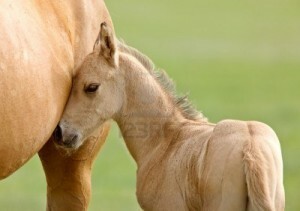 Next, the link to Garrison Keillor reading this morning’s poem from The Writer’s Almanac: “Celebration: Birth of a Colt” by Linda Hogan. Just a little pop culture-literary mix for your Monday morning. Enjoy! This entry was posted in Bell Bridge Books, BelleBooks, Katherine Scott Crawford, Keowee Valley and tagged Budweiser commercial, Celebration: Birth of a Colt, Clydesdale colt, Garrison Keillor, Linda Hogan, poem, Super Bowl, The Writer's Alamanac. Bookmark the permalink.